Your purchased apps haven’t gone in iOS 11 — they’ve just been hidden. The Purchased tab in the iOS App Store may seem to have disappeared in iOS 11, but don’t worry — it has only moved. And got a little less useful. 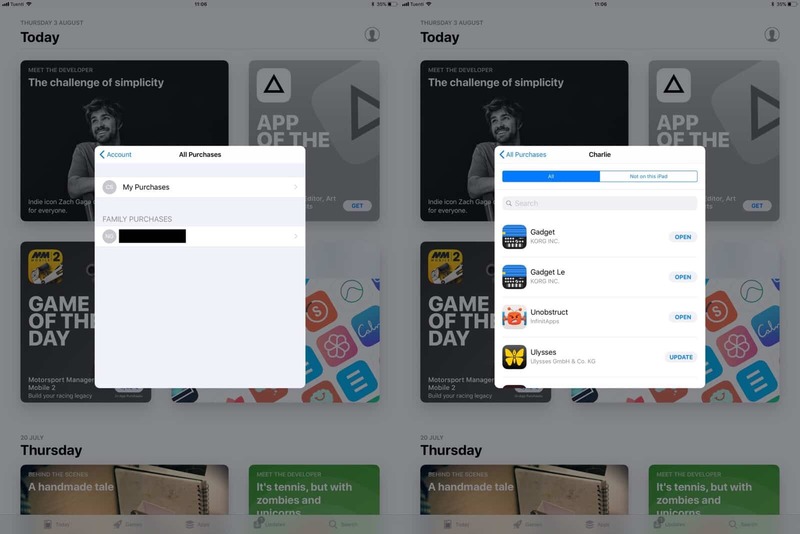 Whereas in iOS 10 and prior, your previously purchased apps were found in their own dedicated App Store tab (iPad) or above the list of app updates (iPhone), now they’re accessed by tapping the little silhouette of a head in a circle, which indicates your user account. The Purchases/Purchased section of the App Store is useful for several things. It lets you quickly (or not so quickly, depending on how many apps you have bought) scroll through apps you have bought before, and download them. It also gives access to apps that have been discontinued, either pulled from the store by their developer, or banned from the store by Apple. That’s right — even banned apps remain available to you through the Purchased section. Where are my purchased apps in iOS 11? Your purchased apps can now be found in the user account section of the App Store. To find your previous purchases in iOS 11, open up the App Store as usual, and then tap the little User Account icon at the top right. This is available in all the App Store tabs except the search tab. When tapped, the above popover will open. Tap Purchased and you’ll be taken to the familiar screen letting you vie either your own purchases, or your Family purchases (if Family Sharing is activated). Your purchases are all available, almost like before. Here, you can scroll through the list, or — by pulling the list down to reveal the search box — narrow the selection by typing. One thing you won’t find, on the iPad at least, is a list of iPhone-only apps. If you have some old iPhone app that you want to use pixel-doubled on the iPad, you’re out of luck. Even if you know the app you’re looking for, and search on its name, you won’t find it. I tried to find the iPhone-only Instagram, and it doesn’t show up in my purchased list. If I search the App Store for Instagram, though, then I can find it. This may indicate that the App Store isn’t finished in the current iOS 11 beta, and that iPhone/iPad filters will be added in future. Here’s how to hide an embarrassing purchase from the list. If you’ve been buying those apps that let you lock away “private” photos behind a passcode, and you don’t want anyone else to know about it, then you can still hide it, exactly like you can on iOS 10 right now. Just swipe left on the app in question, and then tap the bright-red Hide button that shows up. You’re done. Nobody need know your filthy secret. The current lack of iPhone-only apps is a head-scratcher, but other than that the whole functionality of the old Purchases tab is still there in iOS 11. And its new location is probably better, because dedicating a whole tab to purchases seemed crazy. 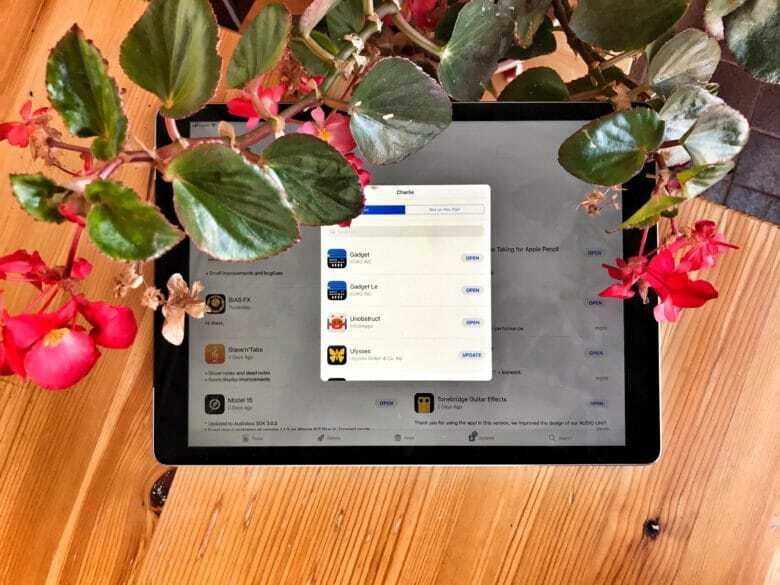 Now its old tab has been given to games instead, which is great news for everyone: Game lovers can get their fix undiluted by regular apps, and game haters can avoid them entirely. The relocation of purchases, then, is just another part of the greatly improved App Store in iOS 11.